Summer has officially ended but it doesn’t mean hitting the beach is already a no-no. In fact, I still have upcoming out of town trips these following weeks, which is equivalent to a whole day of sun exposure. Hence, my girlfriend, Trice, keeps on telling me to wear sunscreen not only on my beach trips but also, everyday. However, I sweat a lot whenever I apply sunscreen so I prefer not to and just wear a hat and sunnies to “somehow” protect my skin from the sun. 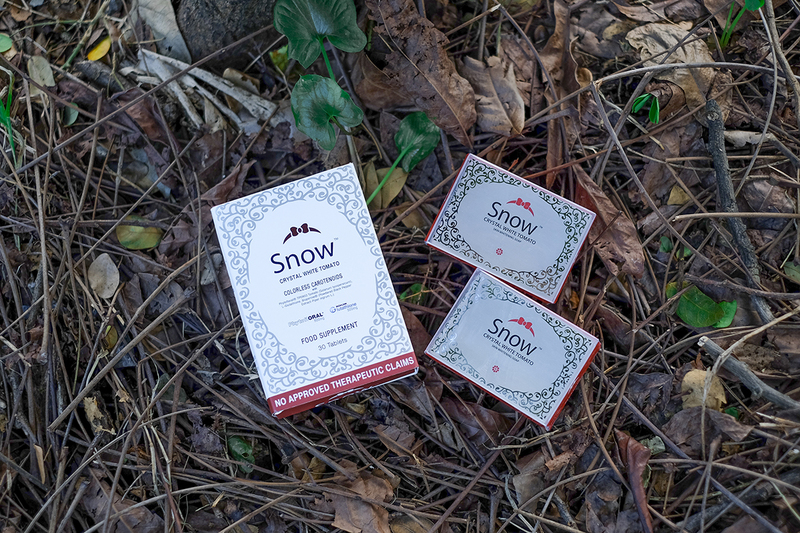 For this reason, I was glad that Vida Nutriscience launched Snow Crystal White Tomato, a new product that contains some of the most potent ingredients to whiten and even out skin tone, and produces a natural sunscreen. 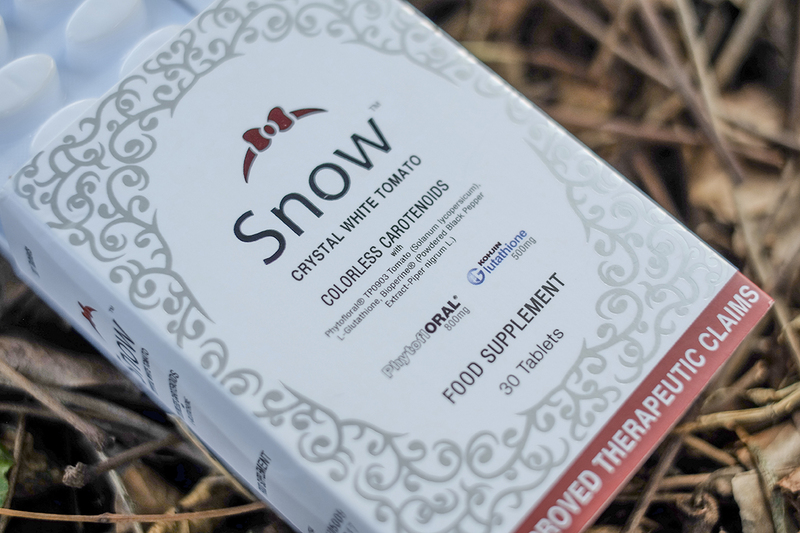 Snow Crystal White Tomato is a combination of PhytoflORAL (800mg), L-Glutathione (500mg) and Bioperine. PhytoflORAL or Colorless Carotenoids is a unique breed of organic white tomatoes that effectively whitens skin and reduces the signs of ageing. 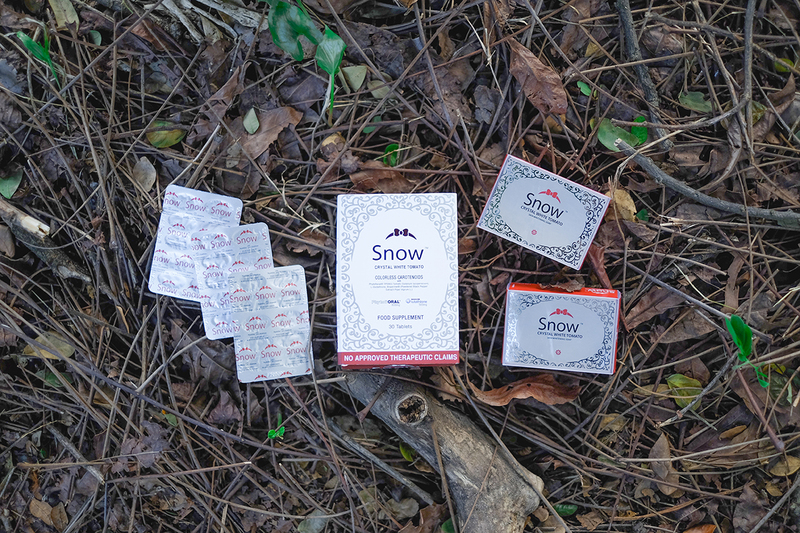 It is clinically proven to increase the body’s ability to defend itself from UV rays. L-Glutathione is known as one of the most powerful antioxidants that help remove free radicals and repair skin. Bioperine (Powdered Black Pepper Extract- Pipernigrum L) acts as bio-enhancer or “Nutrient Absorption Enhancer” for increased body absorption of the two main ingredients, PhytoflORAL and L-Glutathione, for faster and best results. 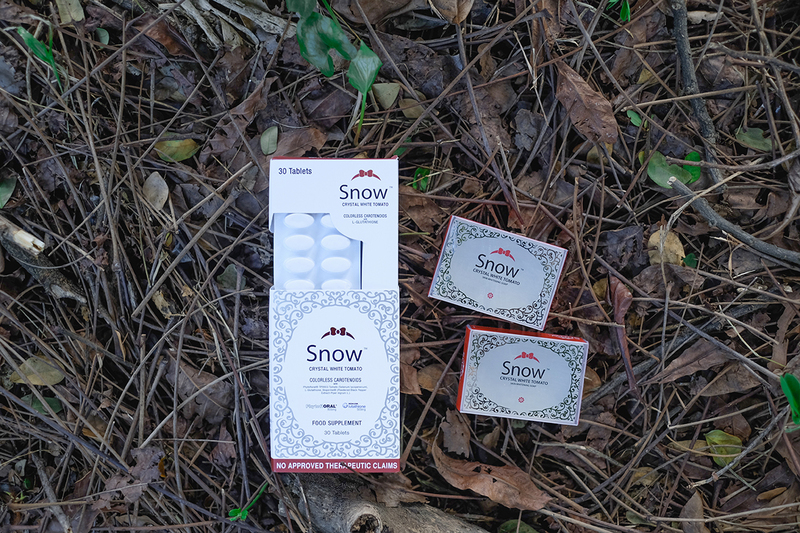 There are popular Cartenoid products available abroad that only has PhytoflORAL, which costs double compared to Snow Crystal White Tomato. But great minds at Vida Nutriscience combined PhytoflORAL, to give you a natural protective shield and Kohjin L-Glutathione, for liver health and whitening. 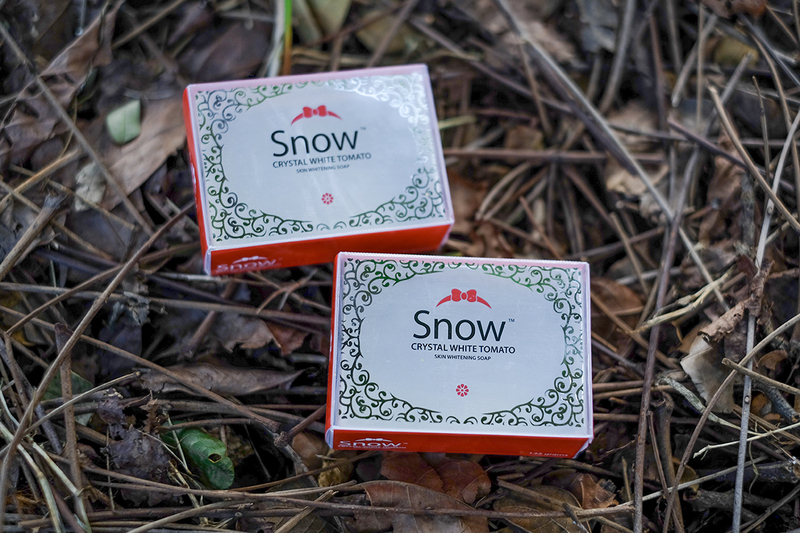 There is also Snow Crystal White Tomato soap, which help to even out skin tone for only P299. 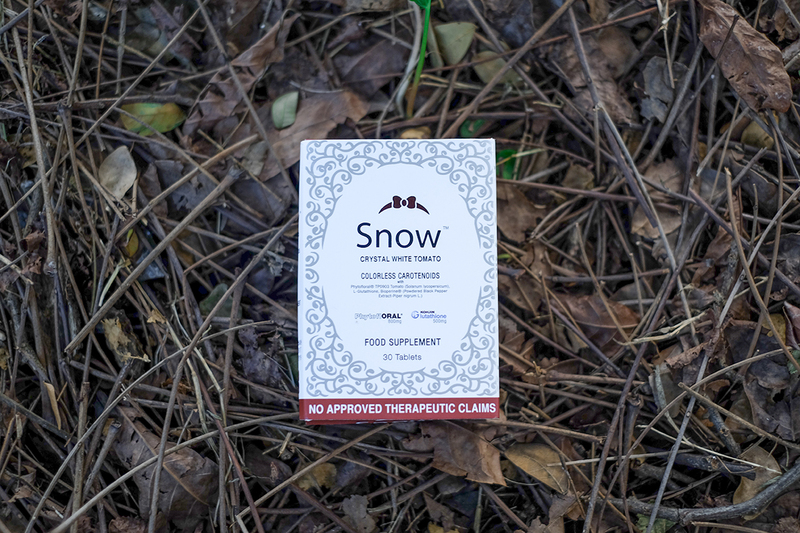 I’ve been using Snow Caps every other month as antioxidant and I even blogged about it. That is why I’m excited for this new product and I can’t wait to try it! 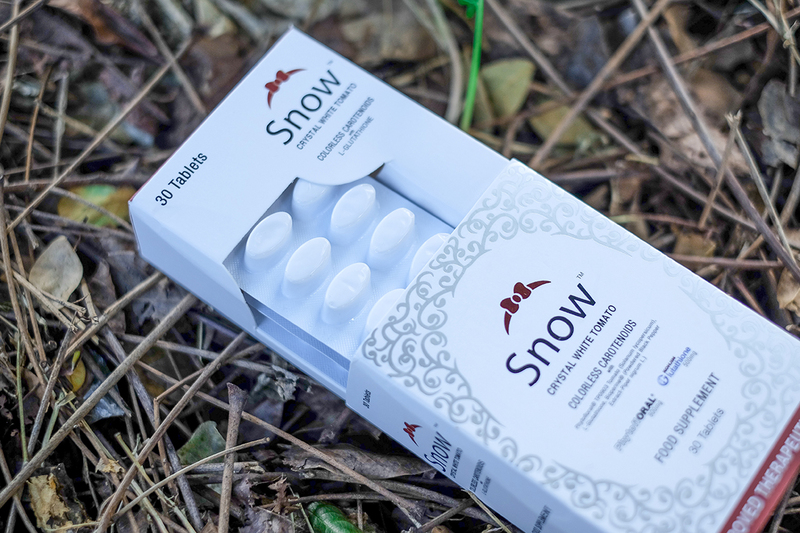 So if you are looking for a Natural Sunscreen, try Snow Crystal White Tomato for only P2,985 at all leading drugstores nationwide starting July 2017!